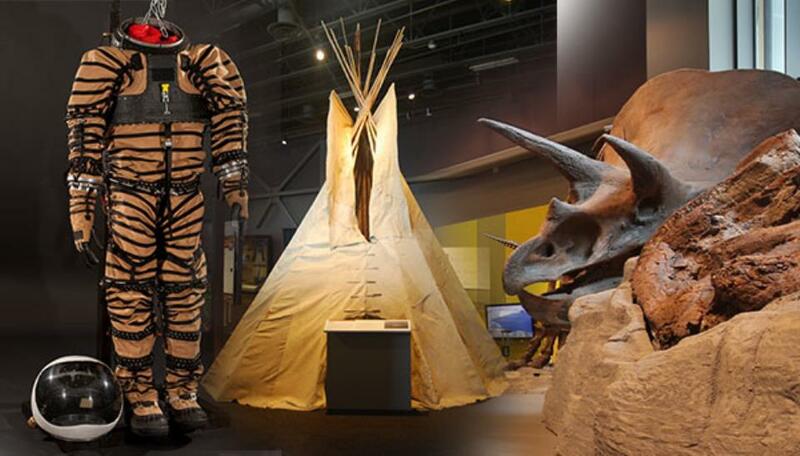 Four galleries tell the fascinating story of North Dakota through thousands of artifacts and specimens, high-tech displays, and interactive exhibits. Experience North Dakota’s heritage throughout the museum spaces. Shop in the Museum Store and enjoy meals and snacks at the James River Café.